I am deleting my Facebook account sometime tomorrow. So adios, arrivederci, au revoir, and auf wiedersehen. Although the recent Facebook uproar strikes me as exaggerated posturing in many respects, it reminded me of all the things I don’t like about Facebook, so I’ve decided to jump on the #Deletefacebook bandwagon. I will certainly miss occasionally sharing good news and pix, but I’m sure we can find other ways to stay in touch. I stopped using Facebook actively over a year ago, as I was fed up with the growing toxicity of the random garbage Facebook sent my way, as well as the posts of others who I thought would know better, but became part of the bonfire of online incivility, rudeness, and adolescent social psychology. 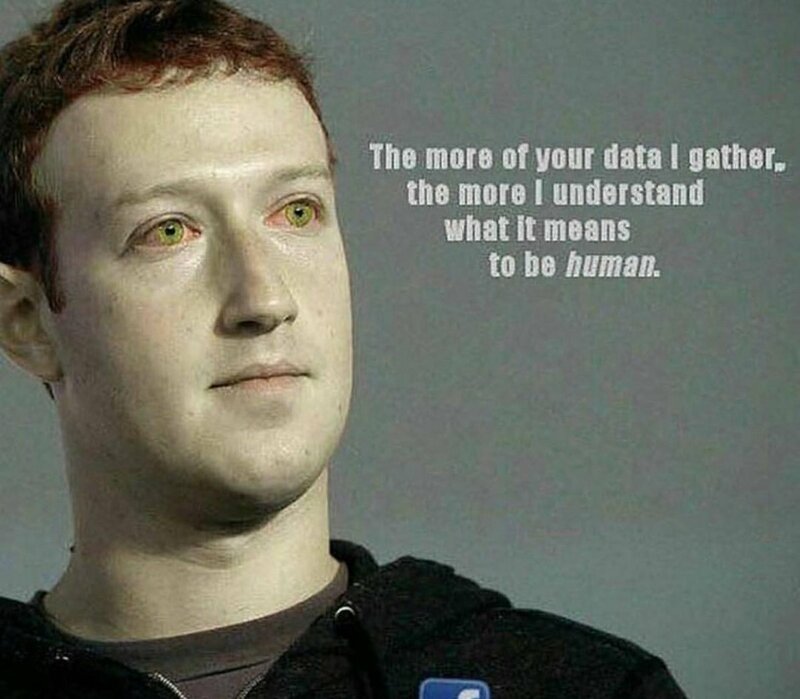 I find it richly ironic that Facebook has unscrupulously collected, manipulated, and sold unimaginable quantities of personally identifiable information for commercial gain with no regard to effect and no consideration of decency or principle, while the NSA, responsibly performing its legimate national security role in collecting a tiny fraction of the Facebook take, was excoriated by social media opportunists and jeered at by Zuckerberg and his ilk. Although it has been fun to share stuff on FaceBook with friends and family, I’ve never liked the helter-skelter feel of its UX and the attitude I see embedded in its design: if you have to ask, you’re too stupid, old, or unwoke to be at our party. This despite the fact that Facebook’s business model and Zuckerberg’s billions rely entirely on re-selling the personal stream of consciousness of its poor dumb users. As an advocate of good software engineering practices, Facebook has stuck in my craw for a long time. Most of its technologists have stridently and arrogantly touted their garage-band approach to software development, pointing to their commercial success as proof that old school system and software engineering doesn’t matter. As it seems they will now have to puzzle out how to at least give the appearance of weaving the aspect of privacy through their gleefully hacked codebase, it could be a teachable moment. PS: I no longer use Bing or Google for search. DuckDuckGo.com works just fine and doesn’t track me. I am working on getting off gmail to a server that doesn’t scan everything I send and receive for profit. Don’t be evil, indeed.